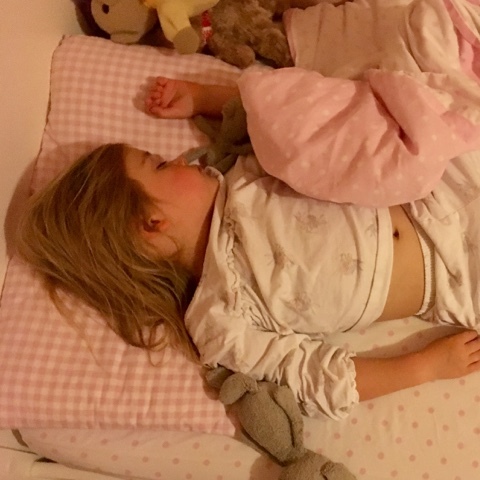 I tuck them back in before they inevitably wake and shout to tell me their covers have fallen off, Miss Boo is a particular fan of being 'tucked in', it makes her feel safe and secure and Miss Tibs has been known to tumble out of bed with her covers. I'm sure this is a familiar scene in many households with children. 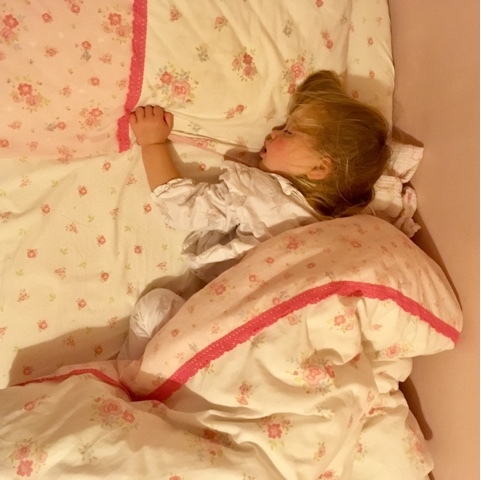 You can imagine my delight when I discovered a new concept in children's bedding - the Tuck n' Snug - designed to keep children snugly tucked in for a good nights sleep all round. 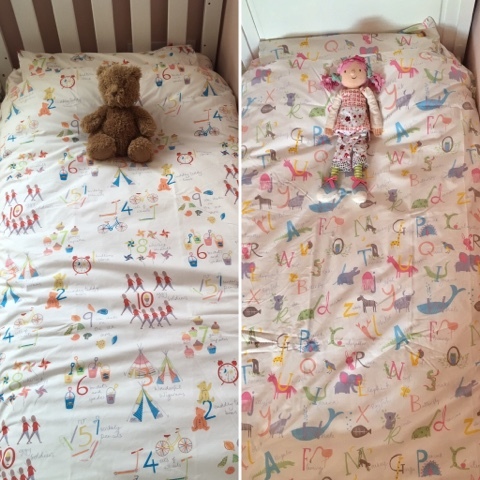 The bedding was designed by mum Annabel who wanted to solve this problem for children and their parents. 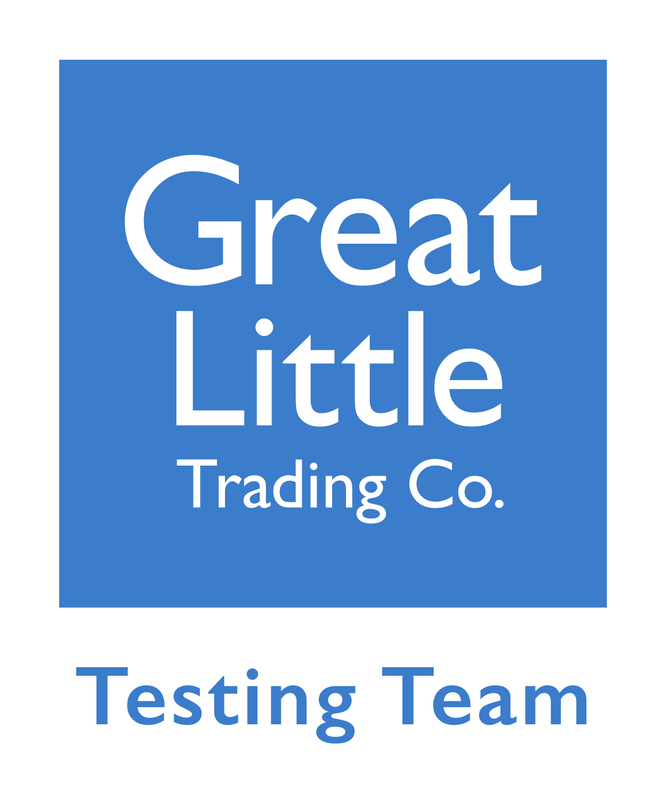 The result is an extremely effective, high quality, stylish product which we have put to the test over the last few nights. 2. 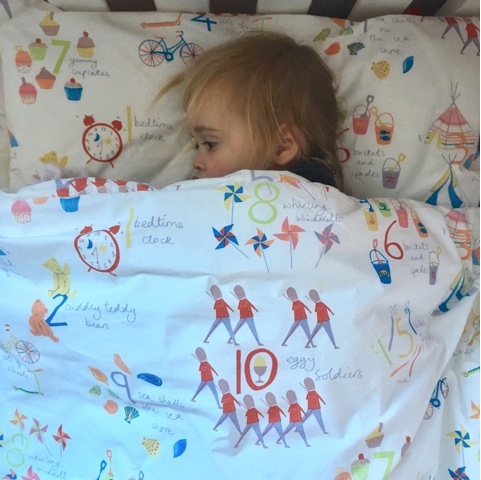 They are gorgeously soft 100% cotton and made in the UK, the quality of the product really shows and with a 200 thread count it's bedding that i'd like to climb into myself. It's also 'Easy Care' washable meaning it can go straight from the wash to the bed without ironing! 4. The designs on the bedding itself are lovely. 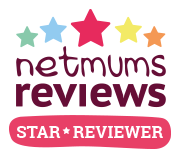 We chose the 'Animal Antics' and the 'Night Time Numbers' options which really compliment each other beautifully, something that is important to me as Miss Boo and Miss Tibs share a room. 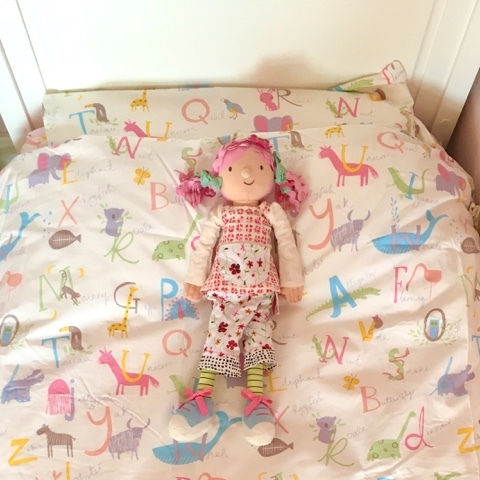 The little ladies really love the designs too, particularly as they are learning numbers and letters and they really enjoy spotting all the different illustrations. 5. It's made by a mum who has provided a solution to a very relatable problem. 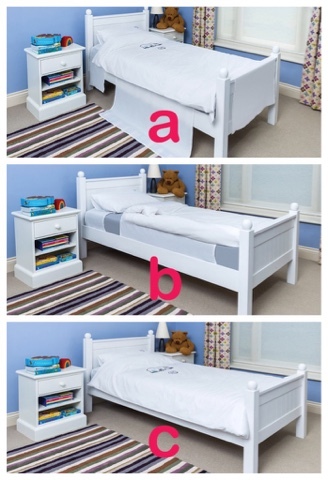 It comes in toddler bed and single bed size so your children can be snugly tucked in for as long as they want or need to be. Wishing you and your littles a lovely night's sleep. This post has been written in collaboration with Tuck n Snug.